NEWS - early-January 2017: markharris ARCHITECTS will be one of the few US architects to exhibit architectural design work at the 2018 Venice Architecture Biennale. 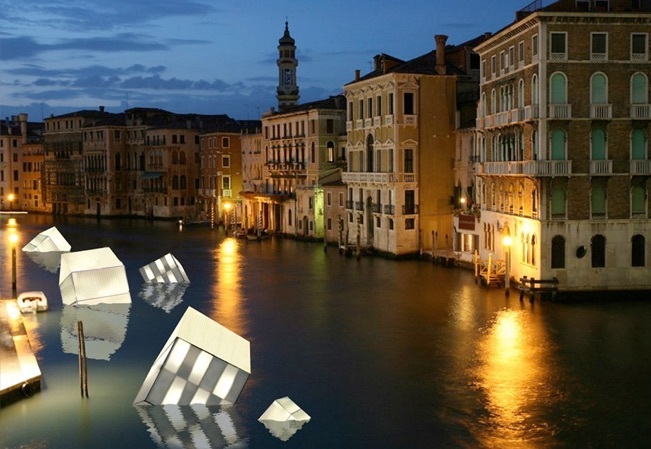 We are honored to be part of the Venice Biennale - the world’s oldest, largest, and most prestigious international stage for Art and Architecture. NEWS - April 2016: markharris will be speaking at this years 2016 U.S. Green Build-Colorado Conference on sustainability and the built environment. His lecture, titled Memories of the Ruined Landscape, will focus on seeking new methods in urban design. NEW PROJECTS - October 2017: markharris ARCHITECTS is developing the LoneTree Athletic Center , featuring a unique non-linear space-frame applications in both wall and roof framing. The project will be on of the featured projects at the 2018 Venice Architecture Biennale. NEW PROJECTS - October 2017: PUNK, an alternative small-capacity music venue located within a re-purposed roof-top water tower in downtown LA. 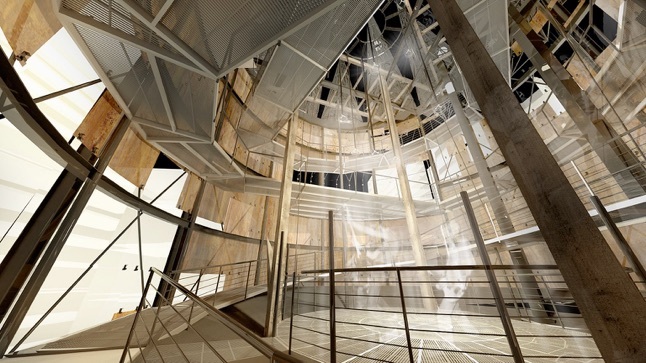 The project uses recycled materials and features an operable roof that opens to the night sky during performances. 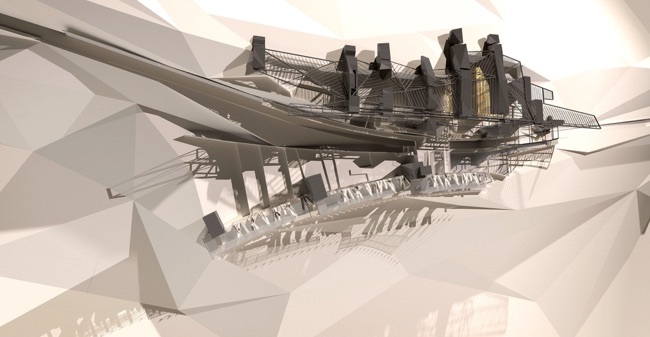 The project will be featured at the 2018 Venice Architecture Biennale. 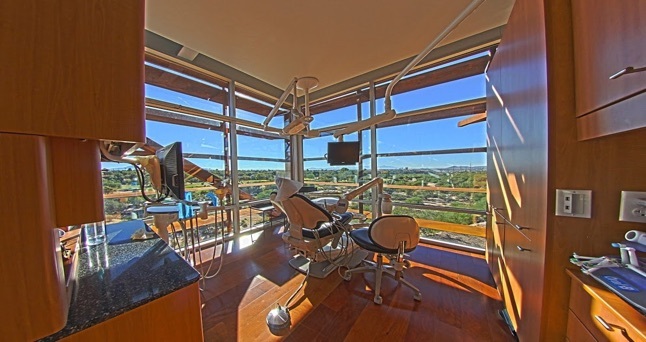 AWARDS - October 2017: the Parasol Medical Building was recently honored with “Best Eco-Friendly Dental Office Building of the Year” by Incisal Edge Magazine, the premier dental journal within the dentistry field. The building was noted for it’s innovative design and sustainability aspects. UPDATE- mid-January 2018: our new designs for the laboratory buildings for the University of California-San Diego have been noted for their unique space-saving, cost-saving, and sustainability innovations. The project will be featured at our 2018 keynote presentations for US Green Build Conferences. UPDATE: early-February 2018: we are proud to be honored with three (3) Re-thinking the Future Sustainability Design Awards for Lonetree Athletics Center, PUNK, and the US/Mexico Border Crossing. Re-thinking the Future is currently one of the largest and most honored awards platforms in the EU - we are proud to be on the few US firms represented. 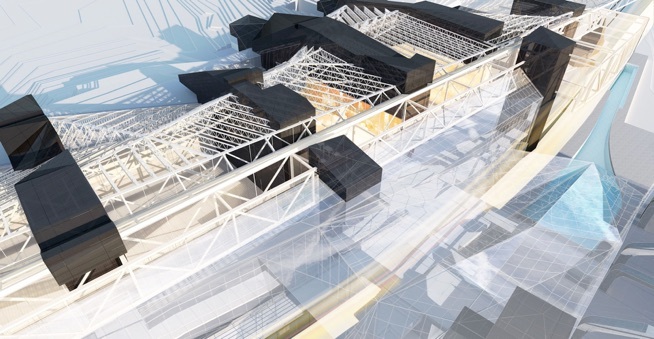 We believe that we can make the world a better place through innovative architecture, design, and urban planning. To this end, we are best known for our ability to creatively, efficiently, and beautifully solve complex problems by coupling a high-performing team of professionals with 21st century, high-performing materials and techniques. UPDATE: early-June 2018: we have completed the design development stage of our current Design/Build Spec house. 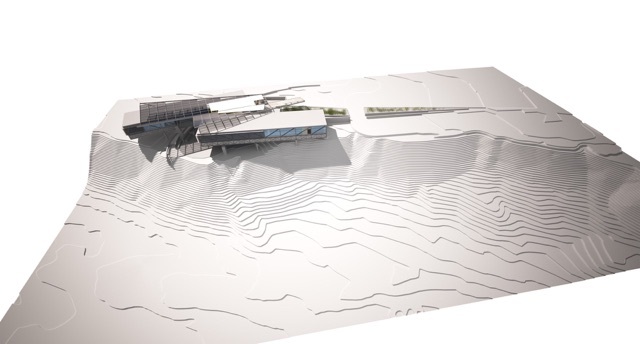 The house will be a hallmark for SUSTAINABLE living in the delicate high-altitude environment of the Pikes Peak Region. 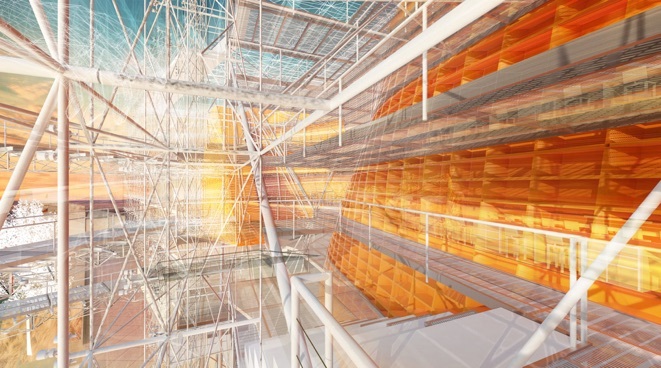 The word Architect means ‘chief builder’, and to this end, we are happy to continue keeping our foot in both ends of the equation - theory and applied practice. more details to come. UPDATE: mid-June 2018: we have completed the schematic design stage of the HarborOne project, 430,000 SF of mixed-use hotel, condo, conference, and retail space, including an innovative sub-grade parking garage. The project develops innovations in sustainability and urban design on a delicate lake-front property in Ft. Worth, Texas, specifically with thin-plate hotel/condo designs, and the cost/time-saving use of component design methods, a methodology we’ve help to innovate and bring to the private sector. more details to come. 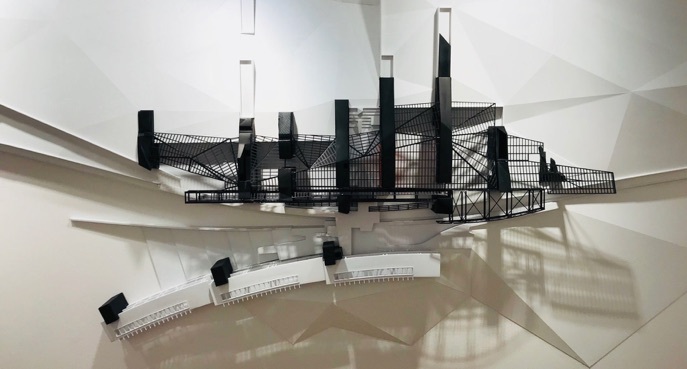 UPDATE - early-Aug 2018 - CARBON-NEGATIVE DESIGN: our Athletics School and Community Center, shown here in model form at the 2018 Venice Architectural Biennale, is being developed further as not only a carbon-neutral building, but as a carbon-negative building. Our commitment to innovations in sustainability continue. 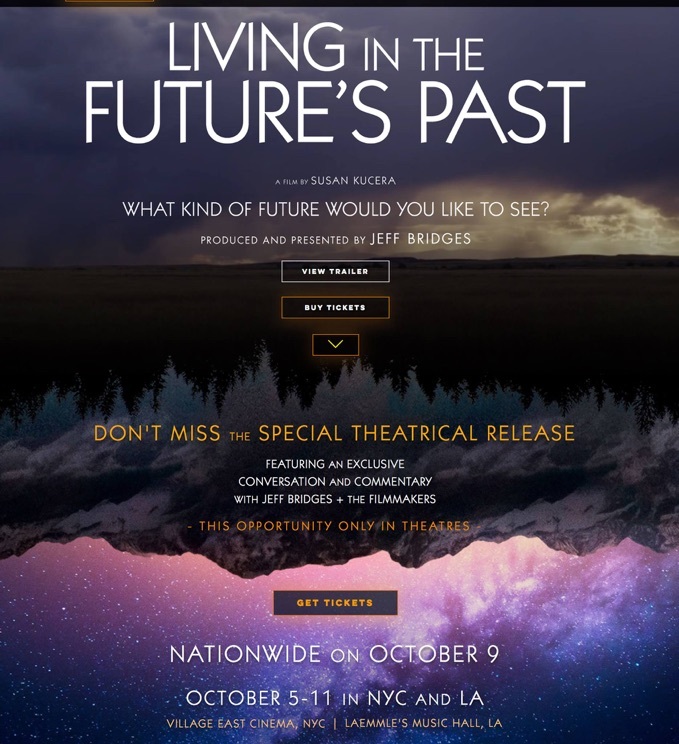 UPDATE - October 2018: Susan Kucera, director and cinematographer of the innovative documentary film Living in the Future’s Past, has asked Mark Harris, Architect to host the Q&A session at the Colorado Premier. Please join us for an evening of enlightenment from the film, and provocative discussion after it’s showing. UPDATE - October 2018: A nice drone video of our Parasol Dental Building, highlighting the 134kVA, 66kW, 208V commercial PV system with US-made Axium semi-transparent 275W solar modules and Solectria 208V inverters. 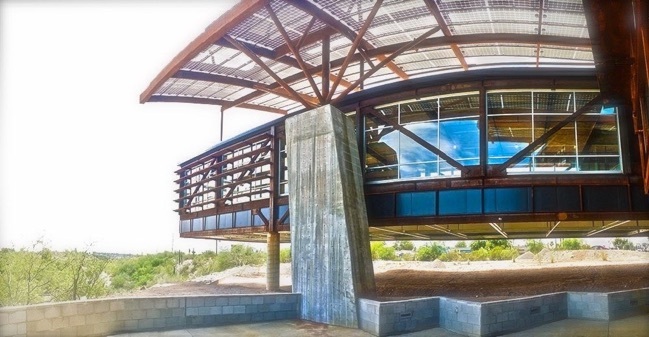 Aside from shading a majority of the building to reduce cooling, this system has all but negated the Owner’s electricity bill (in Tucson, AZ), and continuously feed power back to the public power grid daily. UPDATE: November 2018: as our 6-month run at the 2018 Venice Architectural Biennale comes to an end, we wish to thank all of our team members and sponsors for helping to create one of the keynote exhibits at this years venue. The primary critique of the 2018 Biennale was that there were plenty of statements, but very little architecture. To this end, our exhibit was one of the few stand-outs in revealing that social and ecological content can be meaningfully realized in architectural form. UPDATE: January 2019: we are more interested in creating architecture that enlightens and inspires the human condition than we are in winning awards - which is perhaps why we win awards. a sweep of the 2018 APR World Architecture & Design Awards. UPDATE: March 2019: In launching the Design/Build portion of our firm, we will soon be offering the Canopy House as a high-performance, sustainable home in the foothills of Colorado Springs, Colorado, USA. The first of several new prototypes for residential design in the 21st Century, this house uses the innovations in Component Design Strategies (which we’ve perfected in our commercial buildings) and employs them in creating a more sustainable, more responsible, and more affordable homes that ‘merge the technosphere of our creation with the biosphere of our inheritance’. To be responsible at all levels, we find it incumbent to be DISRUPTORS within multiple fields and disciplines. 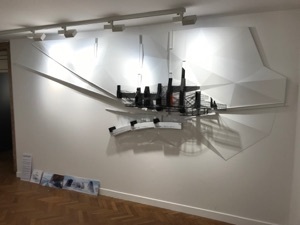 UPDATE: February 2019: we have finally uploaded images of our exhibit for the 2018 Venice Biennale, Memories of the Ruined Landscape. We are happy to report that the 6-month run was quite successful, creating some of the more memorable press-releases from the entire Biennale. Please click here for the presentation, which is best viewed in “Slideshow” mode. UPDATE: April 2019: Interiors of new corporate facilities for US manufacturing firm located here in Colorado, USA, all from pre-manufactured systems.